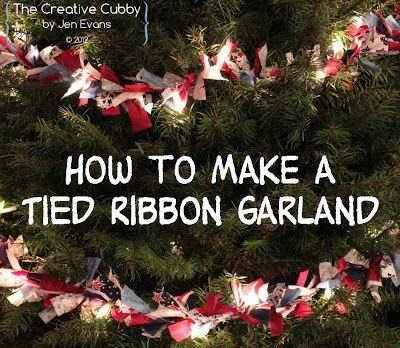 While the twine is hanging, I add hot glue to the back of my ornaments and attach to the greens of the twine. This way I can ensure the ornaments face front and hang correctly. This way I can ensure the ornaments face front and hang correctly.